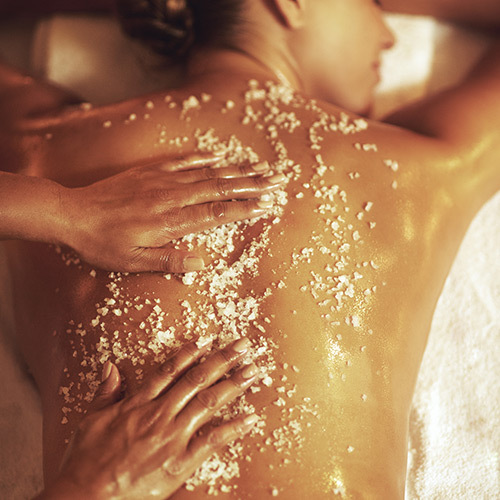 A gentle soothing exfoliation to rejuvenate and smooth the skin. 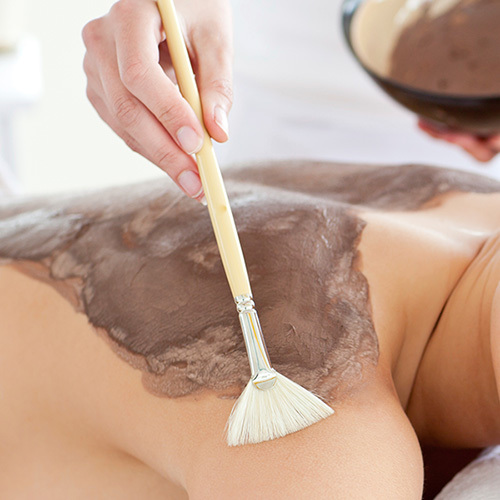 Exfoliate the skin to a smooth radiant finish, stimulating circulation for healing and renewal. 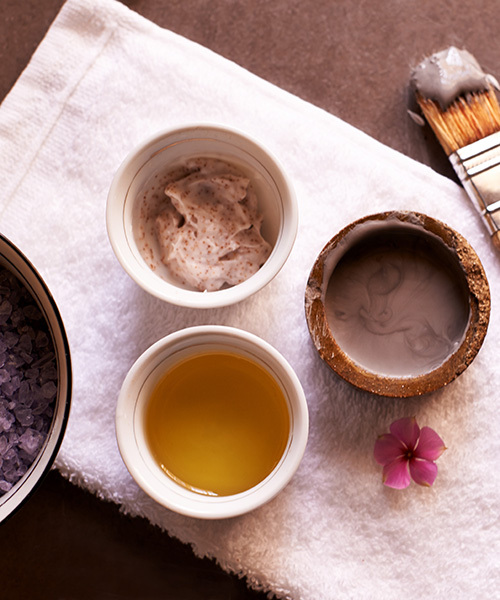 Cherish your body with this luscious revitalising and rejuvenating body wrap treatment which will gently de-toxify, tone, hydrate, polish and brighten your skin.